Once you have established that your teeth need some form of corrective treatment, it is important to consult with your dentist about which options are available to treat your specific dental issues. 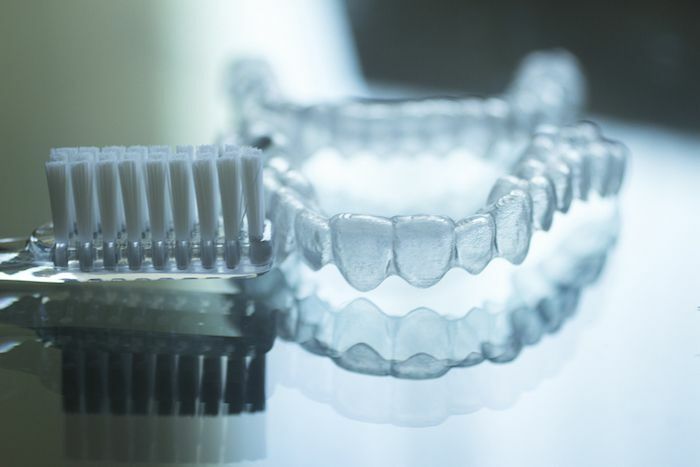 While metal braces used to be the standard treatment for most forms of malocclusion, clear aligners like Invisalign have recently become available and provide a convenient, less invasive option for correction. 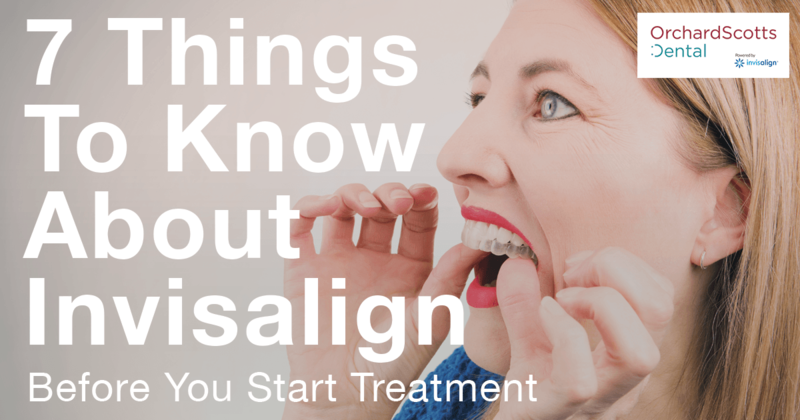 Once you’ve confirmed with your dentist that Invisalign is the ideal treatment for your teeth, there are several factors to consider before you start, to ensure you are prepared for the treatment. Invisalign is a revolutionary system by Align Technologies made from a form of transparent thermoplastic that sits over the teeth; there are no tracks as with braces and so the treatment is relatively invisible and more aesthetically pleasing. While there are no wires which could scratch your cheeks, you may find rough edges which your dentist can file down, or you can cover with a special wax. Overall the system is convenient and easy to use, providing peace of mind during your treatment. 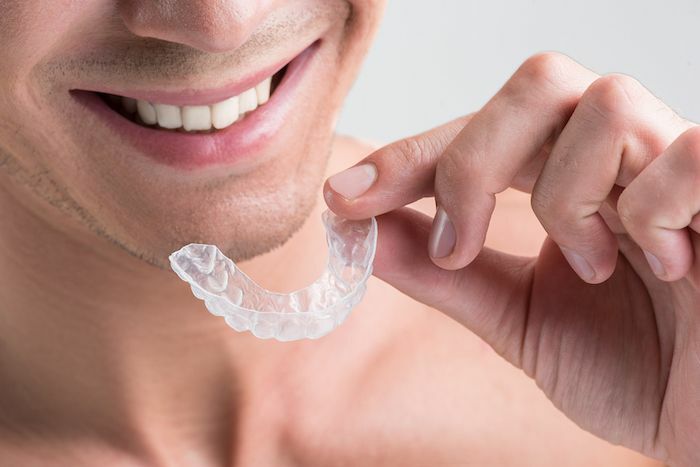 The aligners are custom made using a 3D digital model from your mouth, and they will need to be replaced by your dentist every two weeks to achieve the desired movement of your teeth. Treatment varies by case but generally lasts between 12 and 24 months. One of the greatest benefits of Invisalign is that the aligners are not permanently fixed to your teeth like braces. 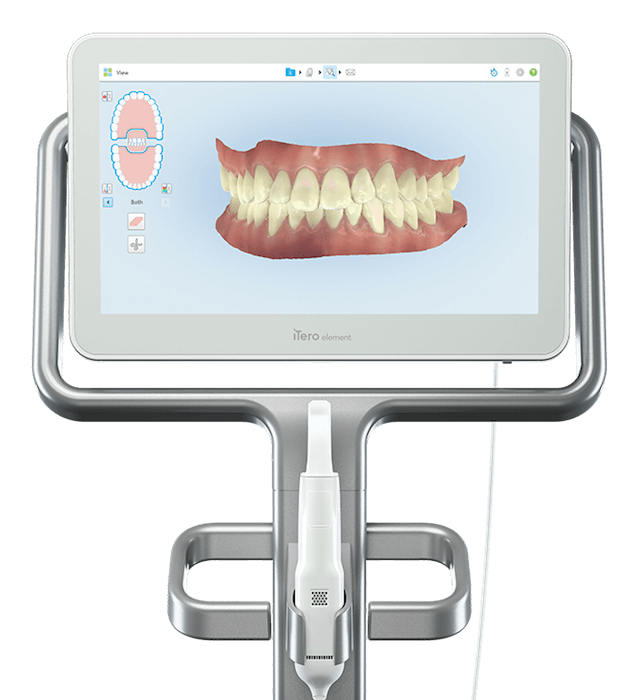 However, a lot of people don’t realise that depending on the severity of your malocclusion, you may need attachments and buttons to create anchors to apply the necessary pressure to your teeth. These are made to match your tooth colour and are bonded to your teeth for the duration of the treatment and removed afterwards. You need to keep the aligners in for 22 hours per day minimum, rationing the spare two hours throughout the day to eat and drink. Because the aligners are not permanently fixed to your teeth like braces, you don’t have to limit what you eat and can maintain better oral hygiene. However, you do need to remove them every time you eat or drink, and brush and floss afterwards before you replace them. The aligners can be easily removed like a retainer, but you’ll need to get used to popping them out if you have elastics and buttons and it may be helpful to get a removal tool. To ensure the aligners last for the two week period, you can’t eat with them in place, and drinking, wearing lipstick or smoking with them in can discolour the clear plastic and is not advised. Most importantly you need to remember to brush your teeth every time you consume anything other than water. If you don’t you will create a perfect breeding ground for plaque and bacteria in the aligners, leading to possible decay or gum disease. You’ll also need to wash and soak the aligners and your dentist will recommend a cleaning solution to ensure they don’t stain. 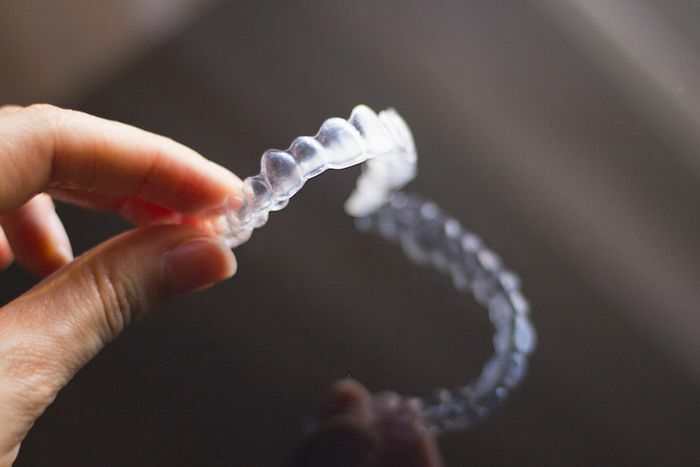 One of the best features of Invisalign is that, unlike braces, they are almost invisible and it can be hard for others to tell you are even wearing them. As with any new treatment, it will probably take a couple of days to adjust to wearing the aligners, but soon you may even forget you have them in. Some people get a slight lisp when talking with the aligners in for the first time but that usually fades after a short while. Also, you’ll need to carry a toothbrush around with you to have on hand every time you eat. This may sound like a hassle but could be a blessing in disguise; some wearers said they even lost a few pounds because they stopped snacking between meals to avoid having to brush afterwards. 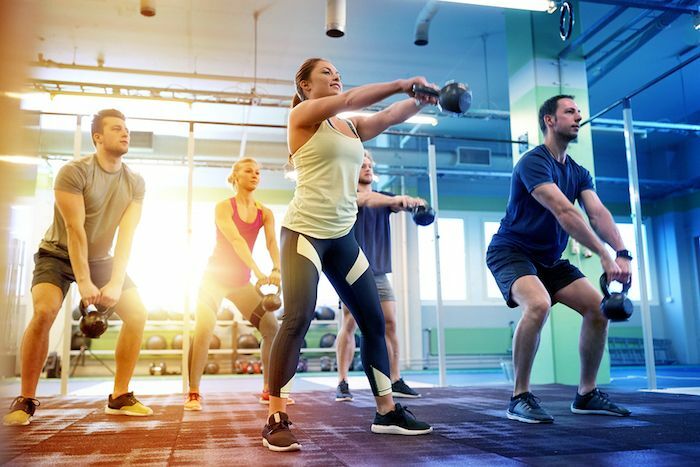 As for sports, you are not too limited to what you can do, but you may want to remove the braces when performing full contact sports – read more about it here. Unlike braces, which are mostly managed by your dentist, the results of Invisalign are largely determined by your dedication to the treatment. If you don’t keep them in for the recommended daily time frame, you can diminish or set back the effectiveness of the results. For this reason, Invisalign is generally not recommended for those who don’t feel they can handle the responsibility. Depending on the severity of your necessary adjustment, pain levels can vary from strong to mild, and often ease after a few days. Finally, because you are realigning your teeth, they may feel loose as the treatment progresses, which means the aligners are working, but this may take some getting used to. Once you’ve completed your Invisalign treatment, you still need to maintain your new alignment so a retainer will probably need to be worn full time for the first six months, then at night thereafter. If you commit to the treatment and follow up, you won’t be sorry when you start to notice results, and positive comments from friends and colleagues will let you know you made the right choice! Orchard Scotts Dental strongly advocates the use of Invisalign for teeth straightening as part of our three core principles for a beautiful smile makeover: aesthetic dentistry, non-invasive treatments, and minimal tooth extraction. Get in touch with us now to learn more.